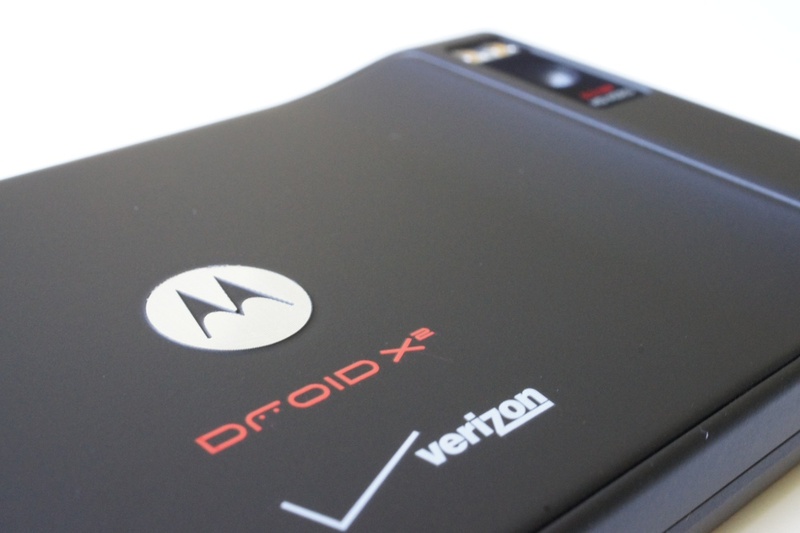 Back in July, the DROIDX2 received 2nd-init support – like original DX users had been enjoying – bringing with it the ability to flash custom ROMs. The only problem has been that there aren’t a ton of developers working on it, so ROMs have been scarce for the most part. Thankfully, one dev in particular (navenedrob) has decided to start pulling from the massive list of Atrix ROMs and port them over to the DX2. With both devices running pretty similar specs and chipsets, it shouldn’t be long now before you all have more than a couple of choices. First up is a stock Android 2.3.4 ROM to get you feeling unBlurred again. To keep up with the latest ports, follow this XDA thread.